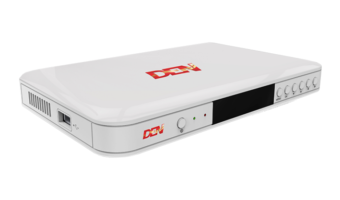 Chinese Original Device Manufacturer (ODM), Topwise has launched a wide range of products under its Comio brand. Until now, Topwise used to make smartphones for Indian brands such as Micromax. 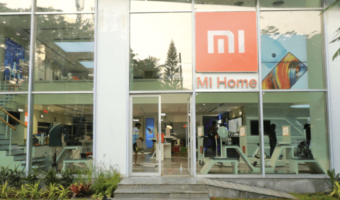 However, the company is now looking to take brands such as Xiaomi, Lenovo by its own. Comio announced three smartphones, named, Comio C1, S1 and P1. 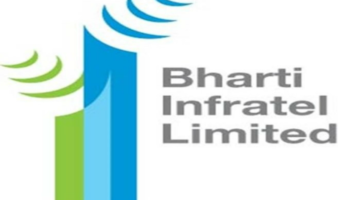 Prices of these smartphones start from Rs. 5,999, and goes all the way up to Rs. 9,999. The Comio C1 costs Rs. 5,999, while the S1 retails for Rs. 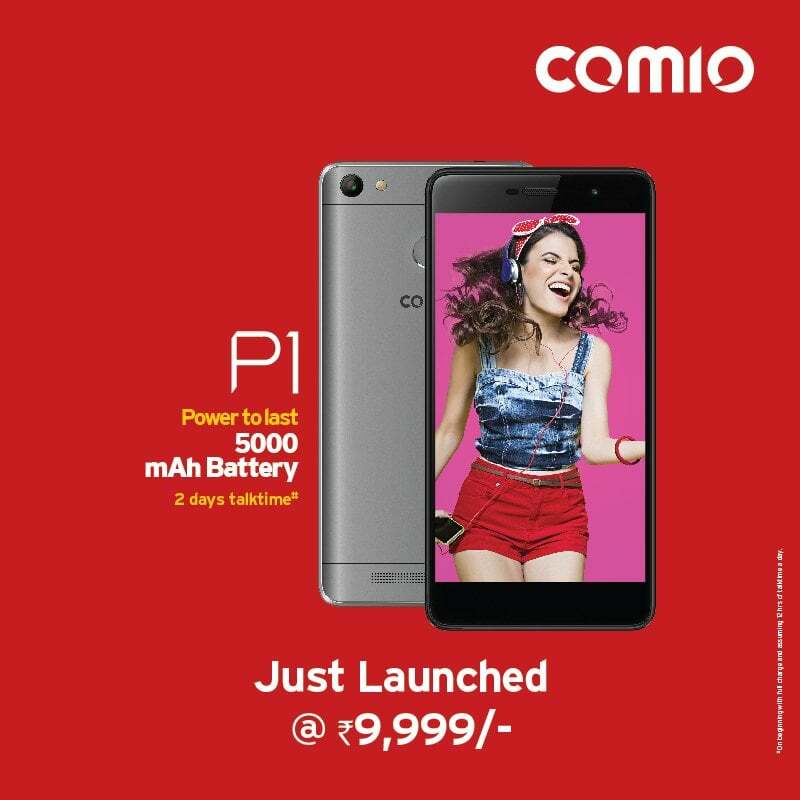 8,999, and lastly, the Comio P1 will be sold for Rs. 9,999 in the country. Comio is aiming for a strong offline presence in India as these devices will be up for sale in major offline stores in North India starting next week. All the three phones will reach West India by the third week of September. Comio is also offering 40% buyback money if you upgrade from one Comio device to other in the future. Also, users can get 5GB free 4G data from Reliance Jio, and the brand is even providing a one-time free screen replacement for six months. Starting off with the Comio C1, the phone caters to the entry-level segment and goes against the likes of Xiaomi Redmi 4A and Yu Yunique 2. Unlike the Redmi 4A and Yunique 2, the Comio C1 sports metallic frame around the side, and comes in Mellow Gold and Space Black colours. The Comio C1 comes with a quad-core MediaTek chipset, paired with just 1GB of RAM and 16GB of internal storage. The phone has a dedicated Hi-Fi chip to deliver impressive audio. The device has a 5-inch HD display and is backed by a 2200mAh battery. Optics wise, the C1 comes with an 8MP rear camera with LED flash, and a 5MP front-facing camera is present for selfies and video calls. The Comio S1 rivals the Xiaomi Redmi 4 and Yu Yureka Black. The device features a complete metal body and comes in Royal Gold and Sunrise Gold colours. The device offers a 5.2-inch HD IPS display and even has a fingerprint scanner placed at the back. The device has just 2GB of RAM, and 16GB of internal storage with support for microSD card for storage expansion. This is also powered by a quad-core MediaTek chipset. 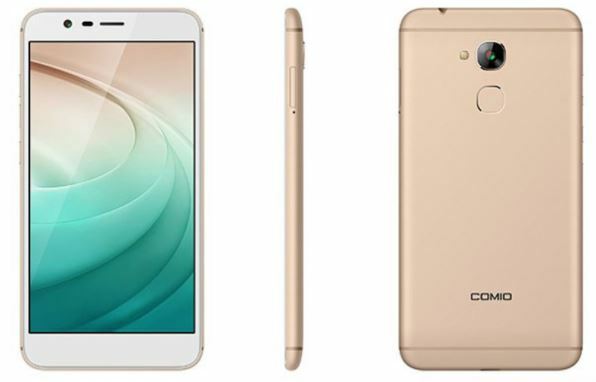 The Comio S1 comes with a 13MP rear camera and an 8MP front-facing camera. This device has a 2700mAh underneath. Lastly, the Comio P1, which is the premium phone from the company. Priced at Rs. 9,999, the devices goes against the likes of Redmi Note 4 and Moto E4 Plus, which are the best ones in the price bracket. The smartphone’s USP is the massive 5000mAh battery, which is rated to offer 30-day standby time. The phone has a 5.5-inch HD IPS display, sadly, and comes with quad-core MediaTek chipset. The chipset is accompanied by 3GB of RAM and has a 13MP rear camera, 8MP front-facing camera with screen flash feature. All these smartphones come laden with Android 7.0 Nougat out-of-the-box and have support for 4G LTE, VoLTE.